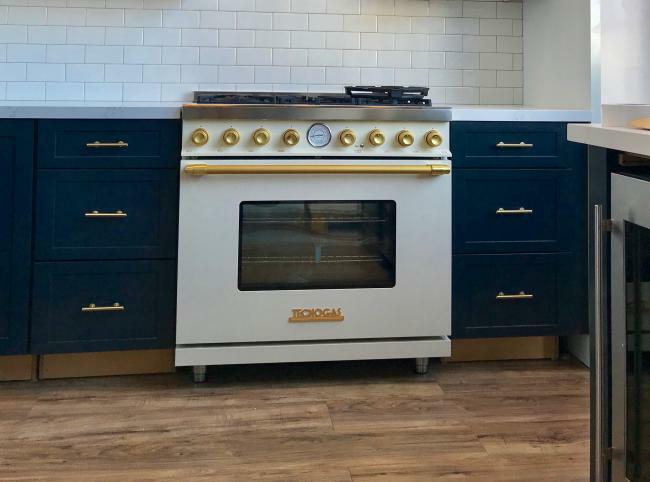 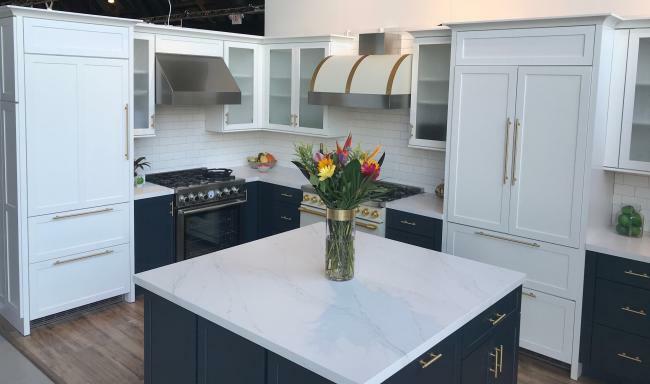 The beautifully-designed Almo Premium Appliances booth featured our spectacular 36” DECO range in Matte Cream with Gold Trim and matching 36” DECO barrel style hood, stopping attendees in their tracks. We also showcased premium functionality in the form of our 30” NEXT Dual Fuel range and 30” PRO hood, a sleek and compact duo in stainless steel, featuring self-cleaning capabilities and SUPERIORE’s exclusive Home Chef Software. 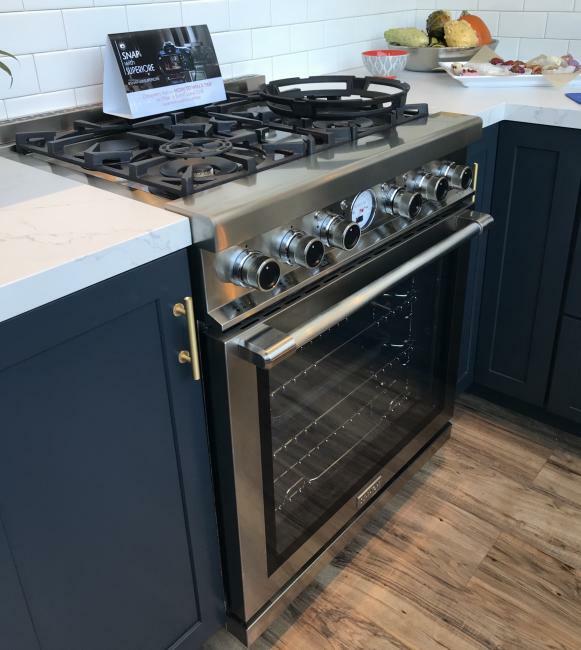 Throughout the weekend, Jason Birdsell, territory manager with Almo Premium Appliances, chatted with attendees about the benefits and features of SUPERIORE products including burner technology, ventilation, and the ease of customization for those looking to style our products to their specific needs. Watch a clip of him talking with designers here. 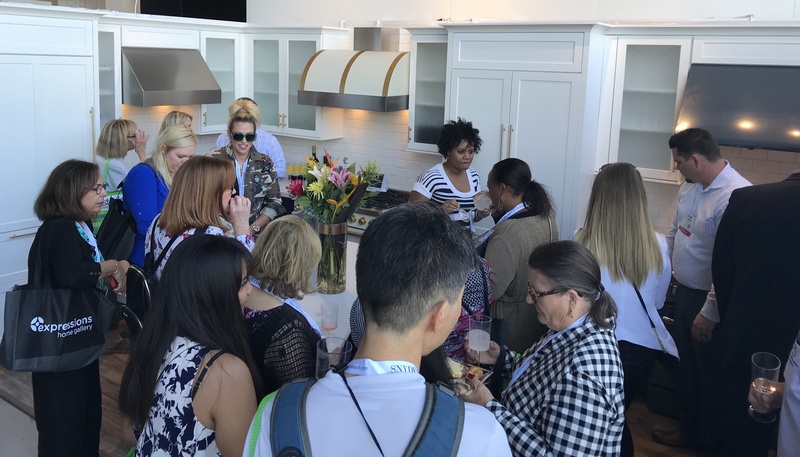 We’re marking WestEdge Design Fair 2017 down as a great success and we’re already itching to get back to the west coast! For more details on SUPERIORE products or to view our full DECO and NEXT collections, click to see our selection of ranges or hoods.